How can e-conveyancing help buyers and sellers in home purchase transactions? Despite the boom of social media and online services, some of the processes in Australia’s housing market are still dependent on pen and paper, making the industry miss out on the opportunities technology provides. Take, for instance, the conveyancing process — PwC’s Digital Property report found that one in four paper-based settlements were delayed, resulting in financial losses and high-stress levels amongst buyers. The dawn of e-conveyancing aims to resolve this perennial issue. 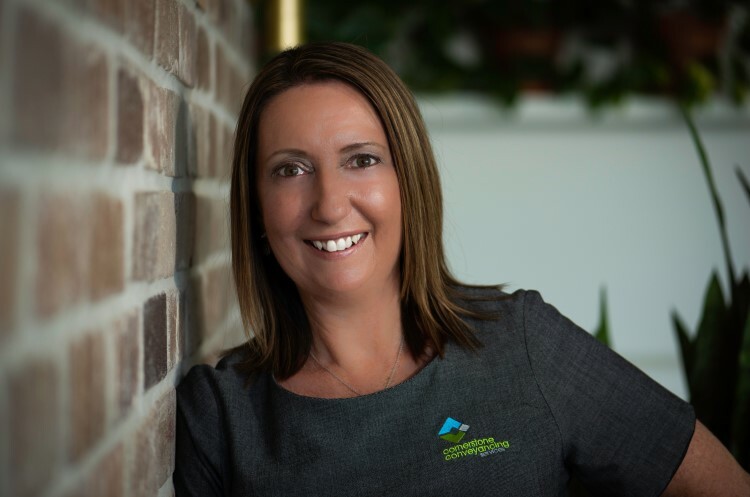 Cornerstone Conveyancing founder Therese Ryan said the Property Exchange Australia (PEXA) has created an e-conveyancing platform allowing digital transactions, with the goal to reduce delays and produce better outcomes for practitioners and consumers alike. Your Mortgage reached out to Ryan to know more about this burgeoning trend in conveyancing. In this Q&A, she delves deeper to the issues and concerns surrounding traditional conveyancing process. She also shares her insights on how the industry can introduce e-conveyancing to potential buyers and sellers. YM: What are some of the glaring problems the traditional method of conveyancing has, and how can these affect property transactions? Therese Ryan: As previously mentioned, approximately 25% of paper-based settlements are delayed. Some of these delays are due to something as simple as misspelling a name on a document, and clients are completely unaware, until it happens to them, that this could impact their transaction. Unfortunately, a consumer’s property settlement is then tainted with financial loss and unnecessary stress, with one in five having to source alternative accommodation. As a practitioner, that’s not how we want to work. Purchasing property is one of the biggest transactions in a person’s life, and we want to make the process as easy as possible. On the practitioner’s side, we’d have to travel to complete settlements in person, spend hours on the phone with banks and waste time on manual, paper-based processes – rather than focusing on our client. YM: Will the shift make paper-based conveyancing a thing of the past? TR: The Victorian and Western Australian governments set out compliance timelines to transition their states to online lodgment and settlement. By the end of last year, both had moved to the digital solution. Now, the majority of property transactions in those jurisdictions are completed online. NSW has its compliance date in July. 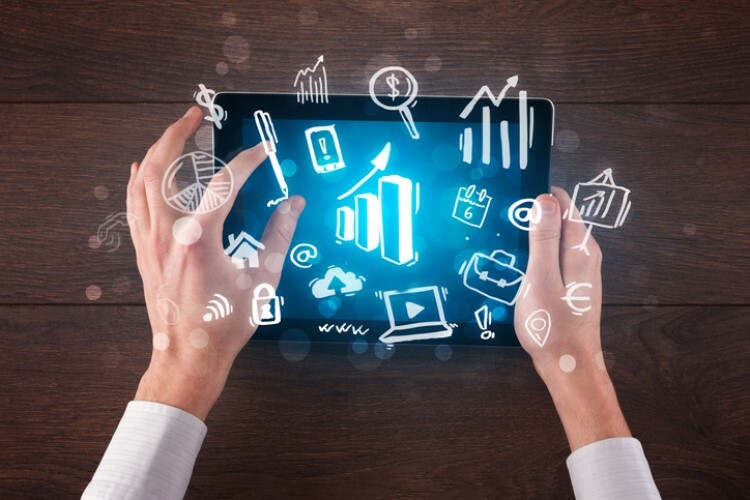 However, its property industry is naturally transitioning towards a 100% digital process as we saw in February 2019 when 73% of all possible dealings in NSW were lodged electronically. The advantages and efficacy of the online system means that conveyancing practitioners nationwide should hopefully soon move past paper. YM: How can we convince property sellers and buyers to begin fully embracing a digital conveyancing system? TR: At Cornerstone Conveyancing, we’ve seen firsthand the vast benefits of e-conveyancing not only for practitioners like us, but also for our clients, buyers and sellers. I don’t believe buyers and sellers have to be convinced; most are surprised if it’s not online in the first place. Once our clients understand the benefits, such as reducing the risk of delays, not having to queue at the bank for a physical cheque, that they can receive funds from settlement within minutes of settlement depending on their financial institution and that they have the ability to track their settlement using SettleMe, they’re fully on board. 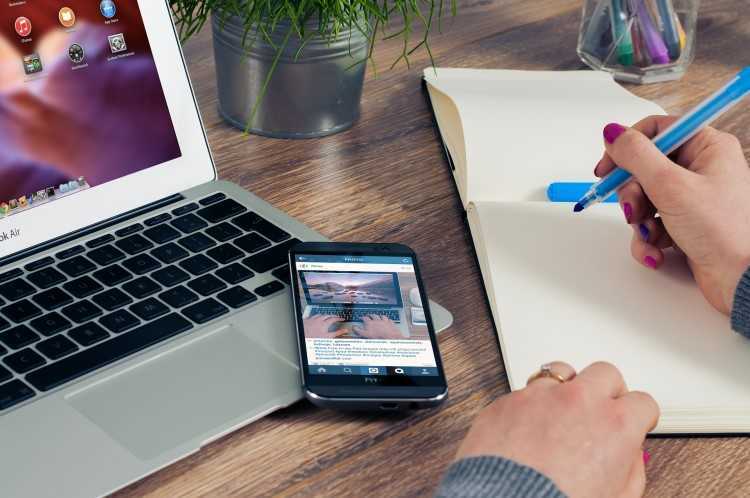 As we approach the end of the first quarter of 2019, we have begun to see the widespread adoption and acceptance of a digital conveyancing system and we expect that to continue as more practitioners move onto the PEXA platform. YM: Please tell us briefly about the PEXA platform and how Cornerstone Conveyancing uses it. TR: At Cornerstone Conveyancing, we’ve transacted more than 300 properties on PEXA to date. PEXA has also expanded its platform this year, with the introduction of PEXA Plus. It allows practitioners to manage multiple property settlements on one, easy-to-use dashboard. PEXA Plus operates as a gateway to the current PEXA platform and keeps our client’s urgent matters at the forefront. We can now manage our time more effectively and provide a greater level of customer service to our clients. Our business mission is to guide our clients through one of the biggest, most exciting purchases of their lives and make it as pain free as possible. PEXA delivers this for our clients every single day. YM: What are the challenges or possible hurdles the digital conveyancing method could encounter? TR: The majority of property transactions are now electronic in Victoria and the remainder will move online from 1 August 2019. It is much easier now that everyone is using the platform. In other states, where this is not the case, the main challenge is encouraging other conveyancers to use e-conveyancing. The current system is that if one party is using paper and refuses to complete the transaction online, both parties then have to use paper, which can frustrate the process. I encourage, more and more practitioners to come on board and use PEXA. It ultimately makes life easier and improves the client’s experience for one of the most significant financial transactions of their lives. Check out the best home loan deals today by clicking this link. Don’t know how much you can borrow? This calculator can help you determine the amount of mortgage you can take on. Can you settle property without a conveyancer?